If you have recently decided to rent out your property, there are quite a few things to consider before you can let your new tenants move in. A rental property must be more than clean and inviting for new tenants. What else do you need to do? Here are some tips to help you get started. Before you do anything to your property to make it more “rentable,” your first (and most important) step is to apply for a rental license.  Rental licenses may vary depending on your property and where you live. It is unlawful to rent a property for a profit without a license. Visit your local city offices (in Duluth you need to visit the Life Safety Division Department) and fill out the necessary documents to apply for your license. Fees and other information are applicable during this process, so call ahead or visit the city website to make sure you have all the documentation you need. Whether former tenants have moved out and you’re ready to prep the property for new tenants, or you’re renting your property for the first time, here are actionable tips to help make your rental ready for brand new tenants. Before you let your new tenants move in, it’s always a good idea to change the locks. Whether you recently purchased a rental property or former tenants just moved out, you never know who might have a spare key to the place. A former tenant may have thought they gave you all of their copies of the key. But they may have forgotten about an ex, a house-sitter, a former roommate, or even a family member. Even if your previous tenants were trustworthy, other people are not. Don’t take the risk of a stranger having access to your property; change the locks. Walk through the property and test everything out as if you were considering renting it for yourself. Do the faucets turn off without dripping? Does the toilet flush without running? Do all the appliances work efficiently? Some landlords are lucky to have renters that will report any issue to them. However, you can’t assume that your former tenant would keep you up to date on any issues. You might be eager to rent your property as quickly as possible. If you take the time to deep clean the property, you can start with a “clean slate” and offer the best property for your potential tenants. 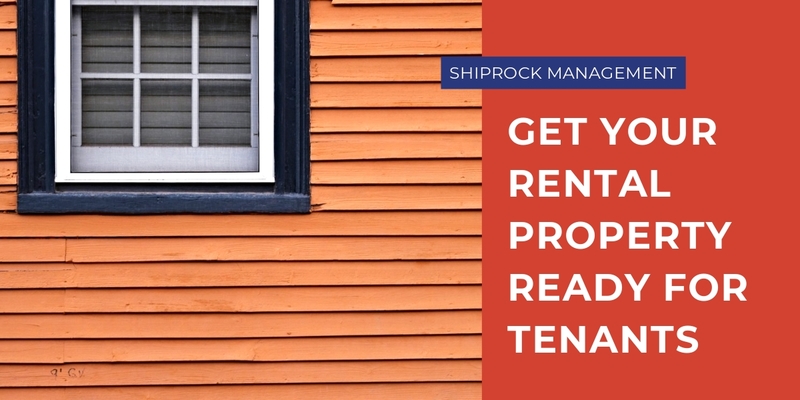 Remember that a rental that looks like it’s well-maintained and clean is likely to be rented more quickly than one that doesn’t look or feel ready for a tenant. If you don’t have the time to clean the property yourself, considering hiring someone to clean. Focus on every room and disinfect, degrease, and deodorize. Rental properties are rarely appealing to prospective tenants if the property still smells or looks like it’s been lived in. You don’t always have to spend a lot of money to give your property a bit of a facelift. Adding some landscaping can not only reduce the need for outside maintenance, but it can also boost curbside appeal. If you have outdated fixtures, consider replacing them with pendant lighting or some other modern and trendy fixture. You can also update the look without spending too much by replacing light switch and outlet plates. Whether you’re looking for budget-friendly ways to prepare your rental property or you are considering a major remodel, don’t forget to make the health and safety of your tenants your main priority.